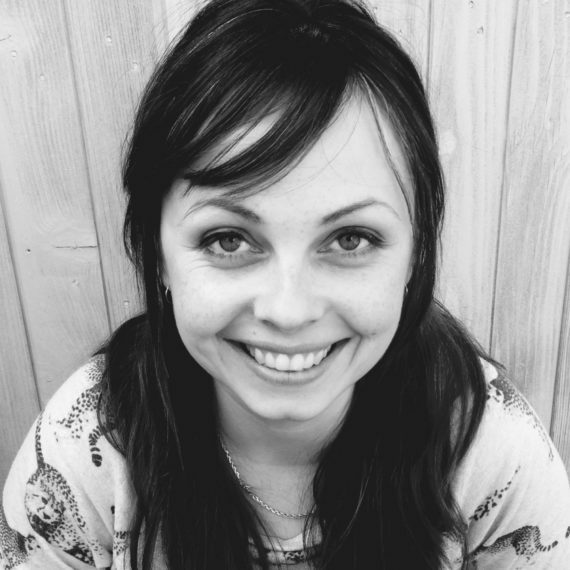 Kate Willis-Crowley is a children’s author and illustrator living on the Kent coast with her husband and two children. 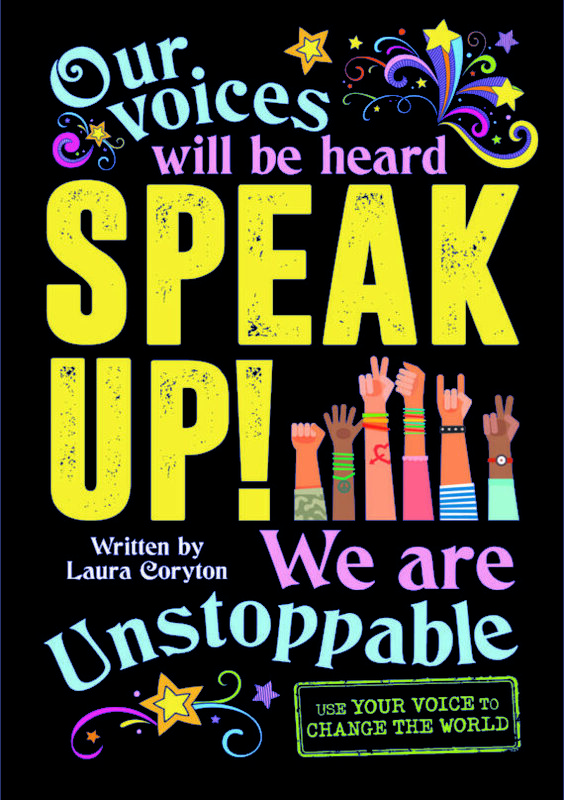 She studied Illustration at the Royal College of Art where she soon realised she wanted to play with words as well as pictures. Kate is currently having loads of fun working on a quirky new 6+ series. 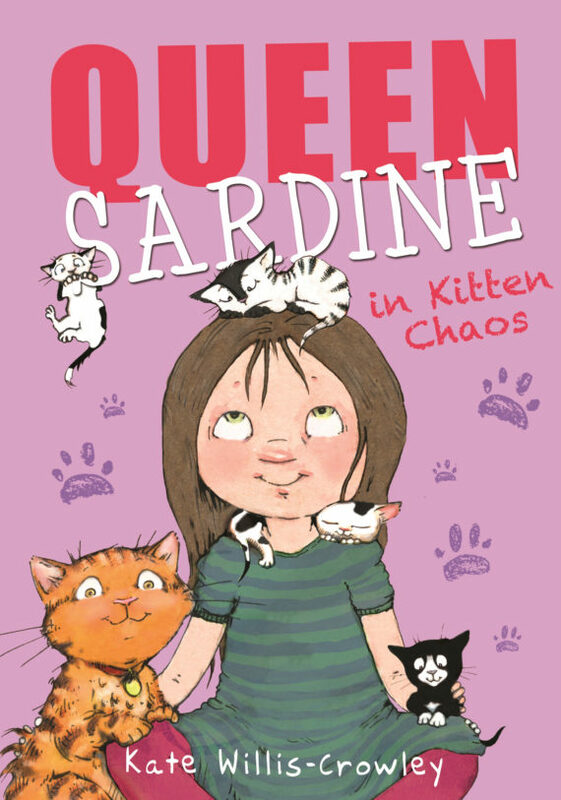 Her Queen Sardine young fiction series, published by Templar, was Kate’s authorial debut, starring a lovable (and slightly haughty) tabby cat. 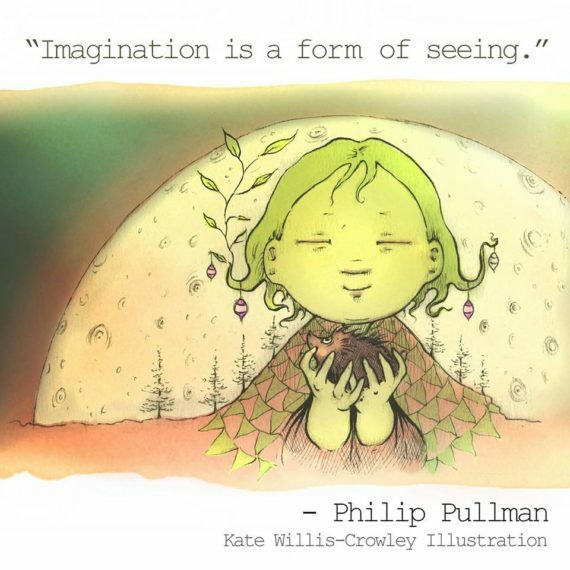 "Imagination is a form of seeing." When Ivy’s friend Kei suggests that they camp out overnight, Ivy is nervous about sleeping outside in a dark garden. But brave Queen Sardine promises to keep guard outside their tent all night! As the camping sleepover looms Ivy starts to worry, though, and Queen Sardine is worried too: Big Molly has upset the other cats on Kipper Street by eating from their bowls and muttering to herself. Why is she behaving so strangely? In the second illustrated Queen Sardine adventure, eight-year-old Ivy’s in a fix, struggling to cope with Marcy, an overbearing new girl at school. Ivy’s feline friend Queen Sardine, on the other hand, has a new cat on Kipper Street to contend with. While Queen Sardine’s pride takes a battering from spoiled pedigree Princess Persia, Ivy goes too far and accidentally hurts Marcy’s feelings. Can Ivy and Queen Sardine work together to sort out their new-girl problems? Eight-year old Ivy isn’t allowed a pet, so she gets the shock of her life when a strange cat splash-lands in her bath. 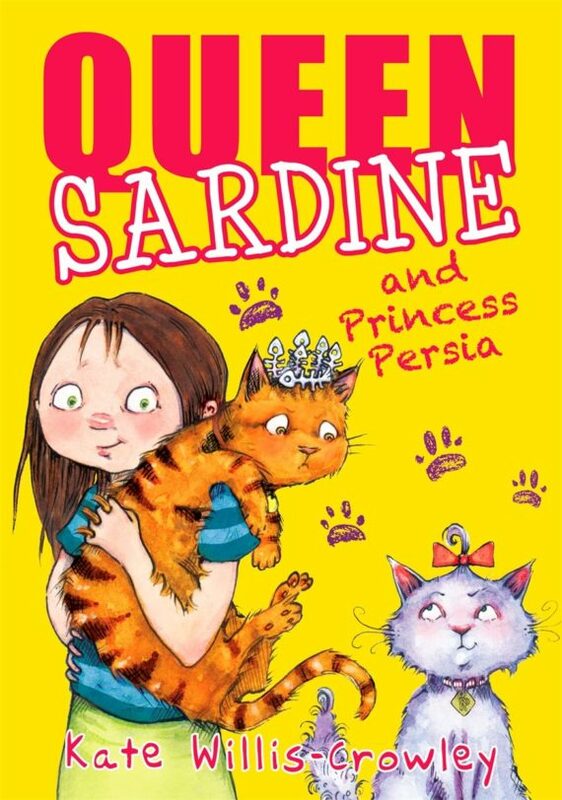 The shocks get bigger when Ivy discovers that the cat can talk and likes to be called Queen Sardine! 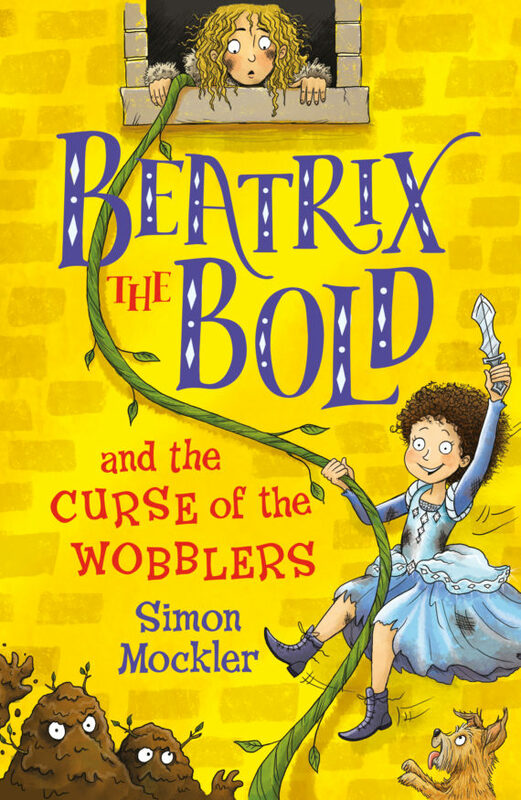 Queen Sardine tells Ivy that she needs help – there’s a monster living in her home and she’s scared to go back. 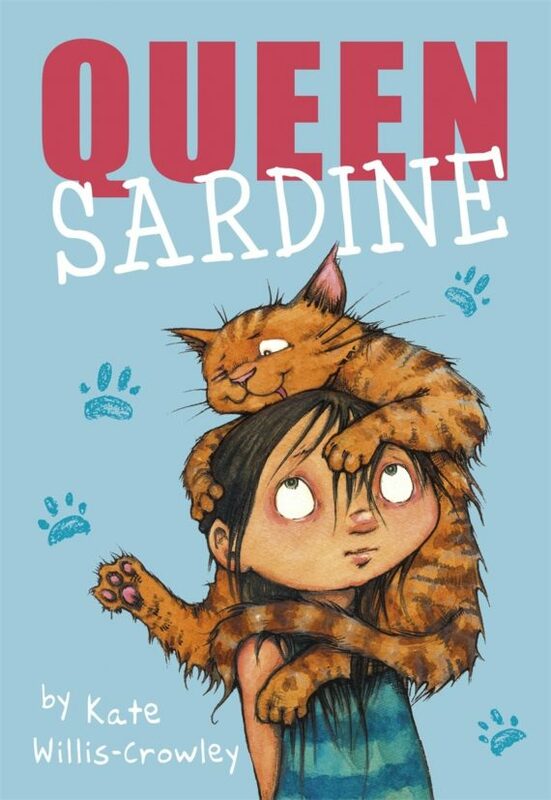 Ivy loves cats, but helping Queen Sardine comes with its own problems. Not only does Ivy have to keep the cat a secret from her mum, she soon realises Queen Sardine is one demanding feline. 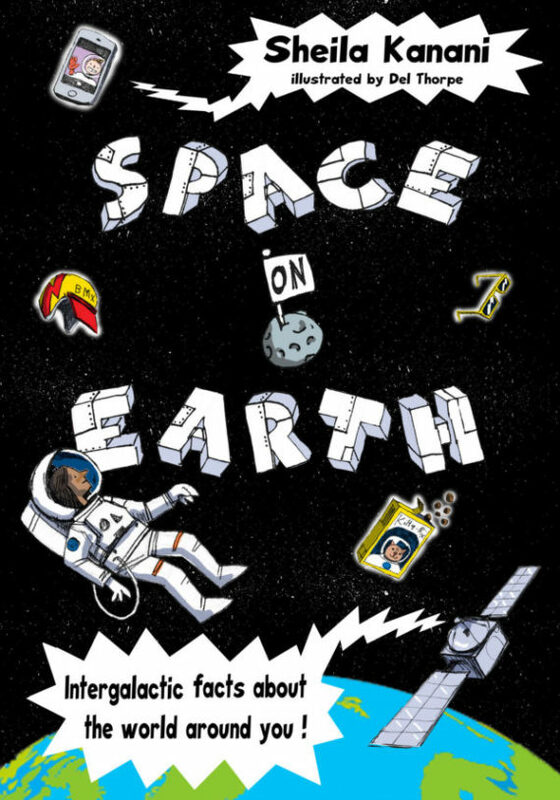 ‘This book is about friendship and bravery. I was engrossed when I had it read to me. I loved the main characters, Queen Sardine and Ivy, because of their personalities. And I felt that little sprout was very cute.